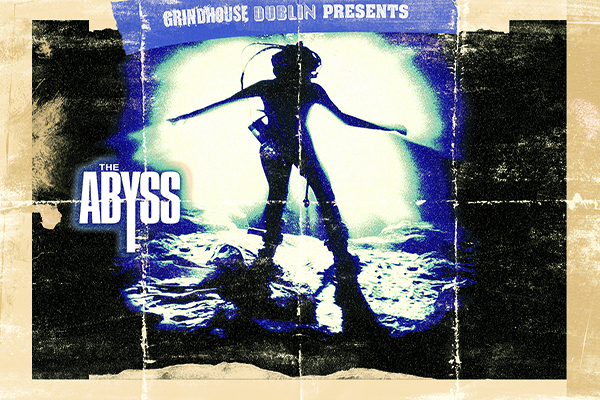 Grindhouse Dublin, in association with Light House Cinema, are thrilled to announce our Friday 8th March film, a 30th Anniversary screening of James Cameron's award winning sci-fi action thriller The Abyss... in 35mm!!! In this thrilling, underwater sci-fi from writer-director James Cameron (Terminator 2 & Aliens), a civilian oil rig crew, headed by "Bud" Brigman (Ed Harris), is recruited to conduct a search-and-rescue effort when a nuclear submarine mysteriously sinks. Lindsay Brigman (Mary Elizabeth Mastrantonio), designer of the oil rig, insists on joining the team, along with a number of Navy SEALs. Soon they will discover they are not alone 25,000 feet below the ocean's surface, when confronted by a mysterious force. Meanwhile, above surface, the world is spinning towards nuclear Armageddon! Join Grindhouse Dublin for this cult classic at Light House Cinema, Smithfield on Friday 8th March at 10:30pm! CREED, the instant Rocky classic from 2015 is back for a second round in CREED II in which Michael B. Jordan and Sylvester Stallone reprise their roles of Adonis Creed and Rocky Balboa. CREED II is in cinemas November 30th. To celebrate Warner Bros. Pictures have teamed up Grindhouse Dublin to give you the chance to see the film ahead of it’s release at a Special Preview screening on the 28th of November at Light House Cinema at 6.30pm. 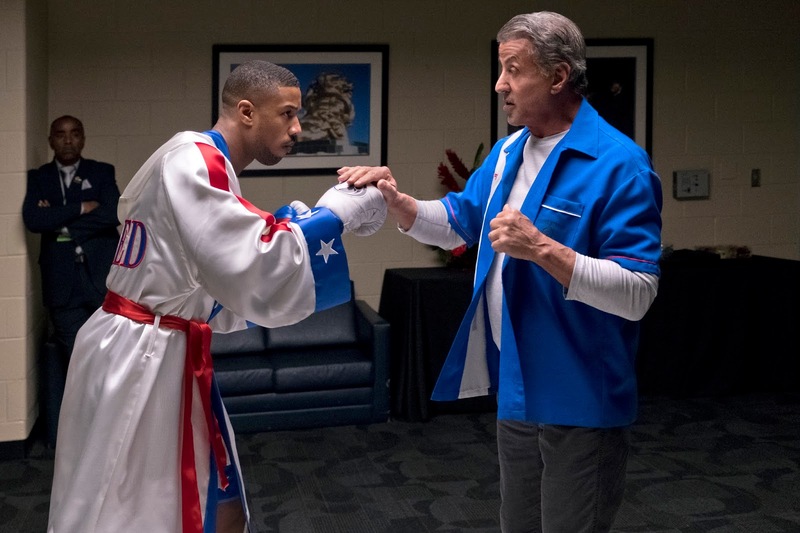 Metro Goldwyn Mayer Pictures (MGM) and Warner Bros. Pictures’ Creed II stars Michael B. Jordan and Sylvester Stallone, reprising their roles of Adonis Creed and Rocky Balboa, respectively. Creed II is the continuation of the Rocky saga and sequel to the 2015 critically acclaimed and crowd-pleasing 2015 hit Creed, which took in more than $170 million at the worldwide box office. Ryan Coogler (Black Panther), who directed the first film, returns to the franchise as an executive producer on Creed II. The new film is directed by Steven Caple Jr., who helmed the critically hailed 2016 drama The Land. ere you go, you can’t escape your history. 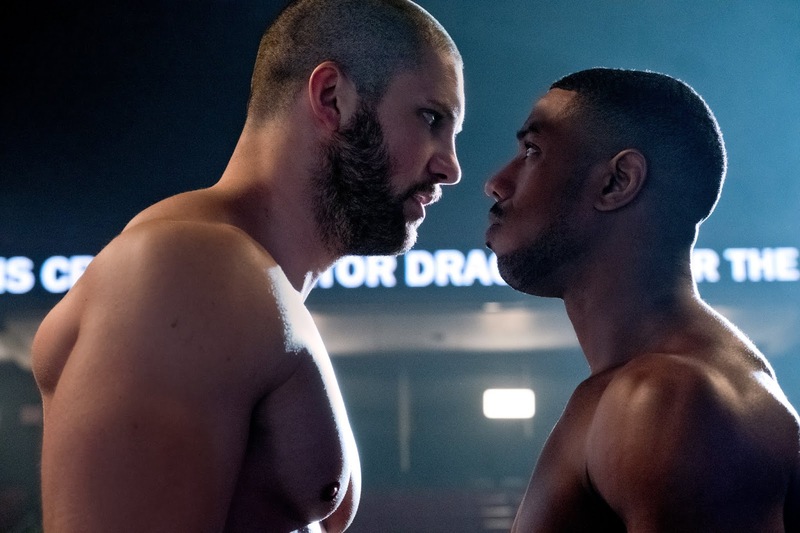 The film also stars Tessa Thompson as Bianca, Wood Harris as Tony “Little Duke” Burton, Russell Hornsby as Buddy Marcelle, with Phylicia Rashad as Mary Anne, and Dolph Lundgren as Ivan Drago. Florian “Big Nasty” Munteanu portrays Viktor Drago. Steven Caple Jr. directs from a screenplay by Juel Taylor and Sylvester Stallone; story by Sascha Penn and Cheo Hodari Coker. The film is produced by Irwin Winkler, Charles Winkler, William Chartoff, David Winkler, Kevin King-Templeton, and Sylvester Stallone. Ryan Coogler, Michael B. Jordan and Guy Riedel are the executive producers. Collaborating with Caple Jr. is a creative team led by director of photography Kramer Morgenthau, production designer Franco-Giacomocarbone; editors Dana E. Glauberman, Saira Haider and Paul Harb; composer Ludwig Göransson; music supervisors Fam Udeorji & Jen Malone; executive music producer Mike Will Made-It; costume designer Lizz Wolf, visual effects supervisor Crystal Dowd and co-producer Udi Nedivi. Casting was by Mary Vernieu and Lindsay Graham. Filming took place primarily in Philadelphia with additional locations in New Mexico. 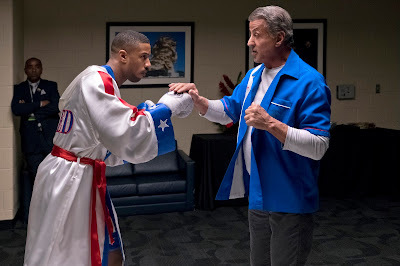 Creed, directed by Ryan Coogler, was released by Metro Goldwyn Mayer Pictures, Warner Bros. Pictures and New Line Cinema in November 2015 and went on to garner many honors for Stallone, including a Golden Globe Award for Best Performance by an Actor in a Supporting Role in a Motion Picture, and an Academy Award nomination for Best Performance by an Actor in a Supporting Role. To enter simply send an email to competition@grindhousedublin.com with 'Creed II' in the subject line. Competition closes Sunday 24th November at 5pm.